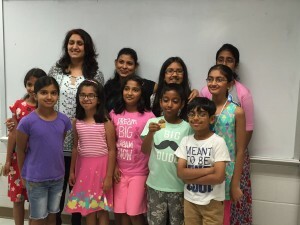 Germantown Bal Vihar Hindi school is an educational program of World Hindu Council of America. 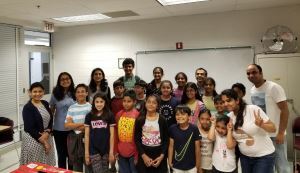 Hindi classes are held for kids of various age groups at Germantown, MD. 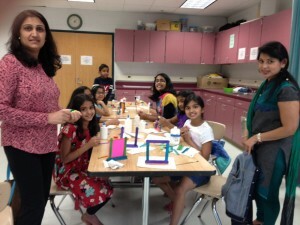 We teach children Hindi by immersing then in Hindi and Indian culture. 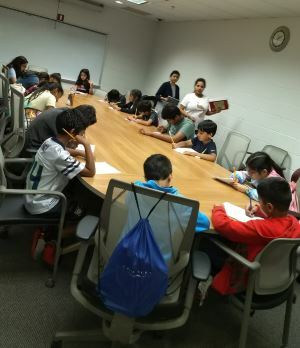 Classes follow Montgomery county school schedule. 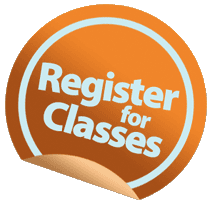 New sessions start in September and go on till June. Divali Celebrations at Germantown: Kids visited local Firestation to share sweets and candies with the fire fighters. They also got to see the fire engines.